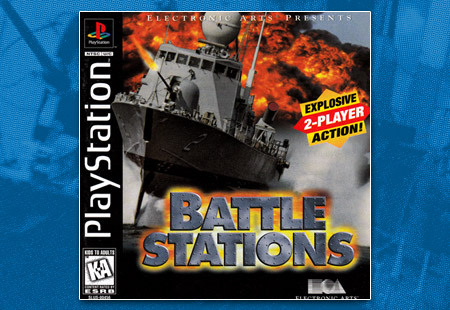 Electronic Arts takes a chance with a curious new IP called Battle Stations where you have one-on-one fights with warships. No, really. 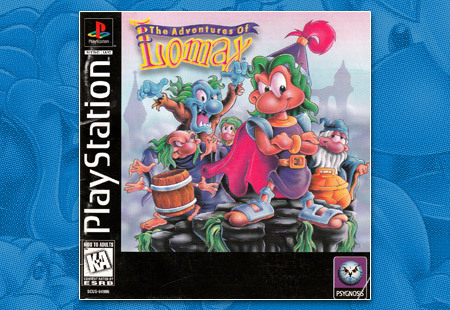 Psygnosis defies all logic and brings one of the most beautiful and literally deep 2D platformers to the PlayStation. 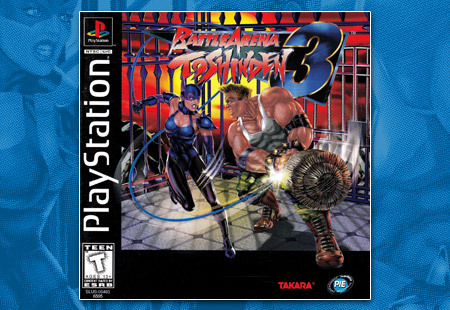 Playmates Interactive takes over publishing rights from Sony, bringng Battle Arena Toshinden 3 game home to the states with added goodies. 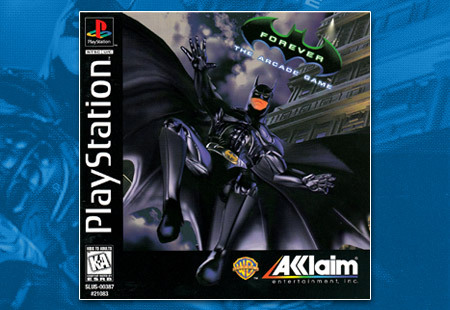 Batman Forever is cheesy, it’s a horrible conversion of a horrible game based on a terrible movie, and I can’t look away from it. 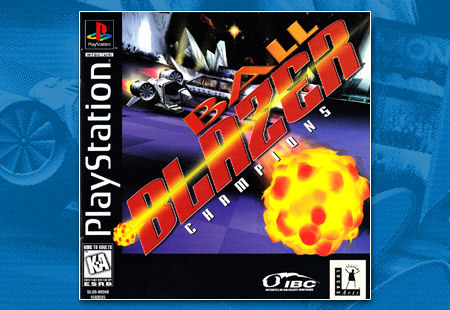 Lucas Arts releases the ‘future sport’ game Ballblazer Champions for the PlayStation console and it’s a bit weird. Use power-ups to help pull ahead. 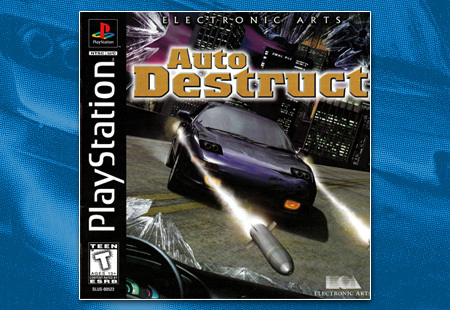 Electronic Arts brings out Auto Destruct to the PlayStation, where you and a killer car take revenge on those who wronged you.